Laboratory of Pharmacology of Narcotics, V. P. Serbskii All-Union Research Institute of General Forensic Psychiatry, Moscow. 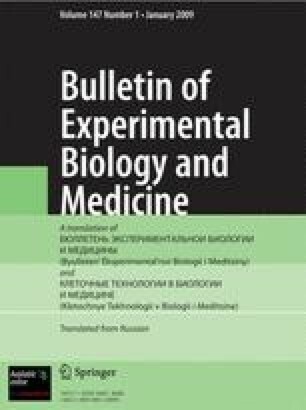 (Presented by Academician of the Academy of Medical Sciences of the USSR V. V. Zakusov.) Translated from Byulleten' Éksperimental'noi Biologii i Meditsiny, Vol. 94, No. 12, pp. 60–62, December, 1982.